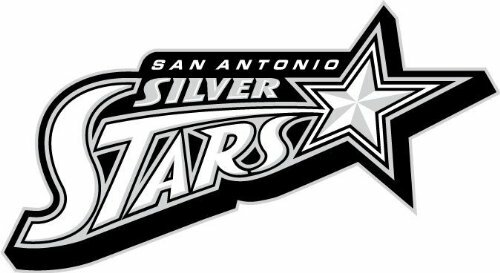 San Antonio Stars Logo Peel and Stick San Antonio Silver Stars Logo Sheet Size: 54×40 – Regular This REAL BIG Wall Graphic is a high definition image made of tough high-grade vinyl that’s tear and fade resistant, so you can be assured your eye catching Fathead will stay strong. And if the thought of taking it down makes you want to cry, don’t worry, because it uses a low-tack adhesive that can be moved and reused without any damage to your wall. It also comes with free separate smaller images (made of the same stuff) to go with your awesome new wall graphic.